Last month brought rumors that Google would unveil a new Chromebook Pixel at its October 4 hardware event. Now, Droid Life has revealed some (low-res) photos and information about the device, including its name — the Pixelbook. 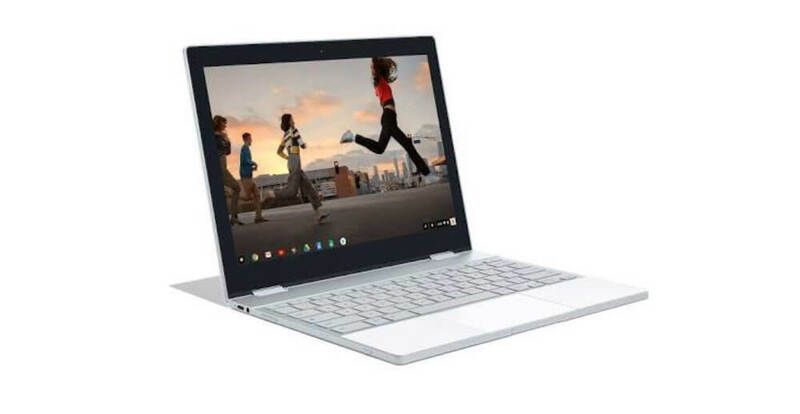 Unlike the original Chromebook Pixels, the Pixelbook is a 2-in-1 that can be used as a tablet by flipping the keyboard behind the screen, suggesting Google is looking to take on Microsoft’s Surface Book. There’s also an optional $99 stylus called the Pixelbook Pen, which is pressure sensitive, comes with tilt support and has zero lag. Droid Life’s pictures show a USB Type-C port, a headphone jack, a volume rocker, and the power button. But there's bad news for those who like to pick from a variety of colors; the Pixelbook will only be available in silver. This all sounds like the upcoming 2-in-1 could be a compelling device, but the caveat may be the price. The Pixelbook will reportedly be available in three different storage options: a 128 GB version that costs $1199, a 256 GB model for $1399, and a 512 GB option that comes in at an eye-watering $1749. That’s an awful lot of money for a Chromebook — you could get a high-end Windows laptop or MacBook for a similar price. In addition to the Pixelbook and Pixel 2 handsets, Google is expected to unveil the Google Home Mini — a rival to Amazon’s Echo Dot — as well as an updated Daydream View VR headset that costs $100 at next month's event.